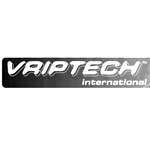 The Vaporization Heat Wand from Vriptech is a vaporizer with an all-glass heating surface and a small, ergo form. This provides for some of the most concentrated deliveries of vapor on the market. Paragon Laboratories is a custom manufacturing, contract formulator, manufacturer and packager of nutritional and Nutraceutical dietary supplements; We manufacture and produce vitamins, nutritional supplements, capsules, powders in a wide variety of sizes and configurations. 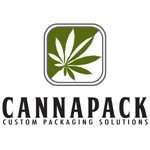 Cannapack is a designer, prototyping and supplier of custom packaging for the Medical Marijuana packaging market with over 40 years of experience in consumer packaging. 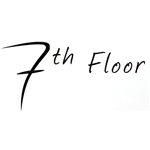 7th Floor, LLC is a vaporizer company based out of Colorado Springs, Colorado. They are responsible for a number of popular vaporizers, including the Silver Surfer Vape.